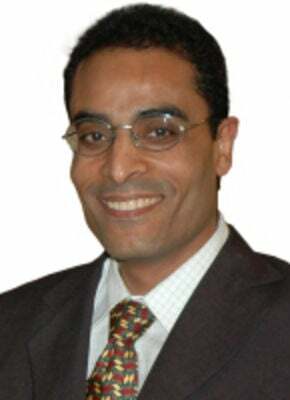 Ahmed Mahmoud has more than 18 years of international hospitality industry experience, specializing in revenue management implementation and execution. He began his career in 1992 holding a variety of management positions with such top hotel chains as Accor Hotels, Hyatt International and Starwood hotels.In 2006 Mr. Mahmoud founded revenueyourhotel.com, a website dedicated to revenue management. Designed to help individual hoteliers and hospitality businesses improve their market penetration, deliver service excellence and increase their profitability. Hotel Website as Distribution Channel, What do you need to know about it? Opinion 7 Mar 2016Revenue Your HotelRevenue ManagementOnline Travel Agencies (OTA)Airbnb a Threat?